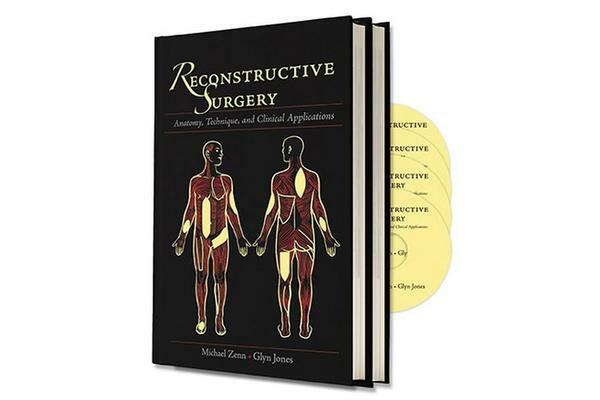 In Reconstructive Surgery: Anatomy, Technique, and Clinical Applications, Drs. Zenn and Jones pay full deference to Mathes and Nahai’s original contribution to the field while adding their own considerable expertise to this topic. The authors are assisted by a select group of internationally recognized contributors who provide expert commentary on clinical cases. Together, these leading surgeons share their vast experience and insights on techniques for reconstructing all anatomic regions. This two-volume set features superb medical illustrations that depict important flap anatomy as well as the step-by-step surgical technique for each of the operations described. Each chapter follows a distinct and consistent format, beginning with key anatomic landmarks and includes vascular anatomy, design and markings, guidelines for dissection, arc of rotation, flap transfer, inset and closure, and clinical applications. Each chapter concludes with clinical pearls and pitfalls along with commentary provided by a noted expert in the area. 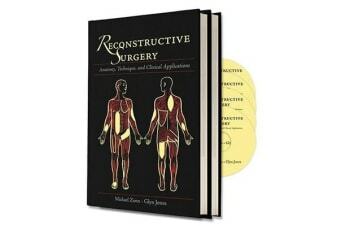 Like its predecessor, the book is essential reading for residents and a must for any professional performing reconstructive surgery. 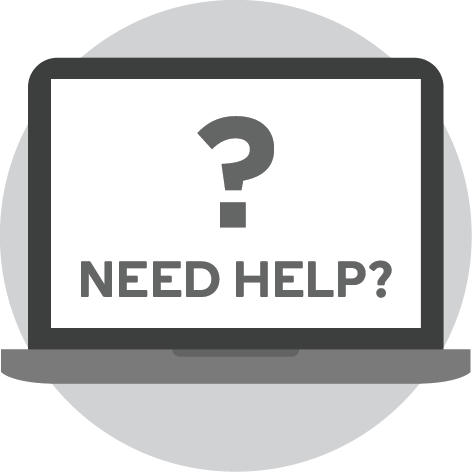 Its clear organization, generous use of illustrations, and surgical guidance will improve surgical outcomes for a range of patients.